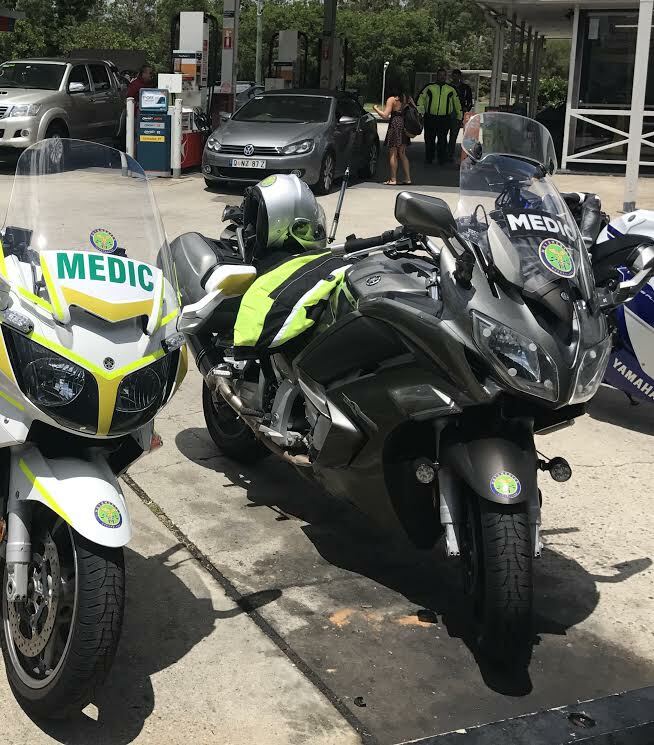 Interested in joining the MotoMedics Team? We are currently seeking qualified Advanced Care Paramedics and/or Registered Nurses with Emergency experience to join our team. All persons interested must also have a full open motorbike licence. If you are interested in applying, please fill in the form and attach your CV.